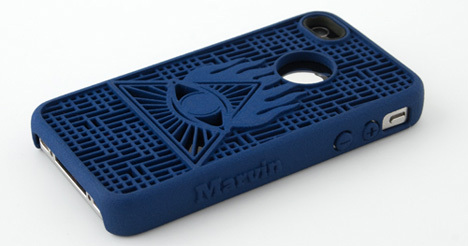 A Dutch company is jumping onto the 3D print-on-demand trend by offering iPhone cases that are customizable and made to your specifications. 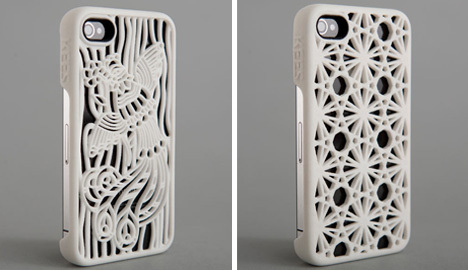 Kees (a Dutch word that is pronounced “case”) offers options for building your ideal iPhone case, which they will then manufacture via a 3D printer. On the Kees website, you choose the bumper (edge guards), background, image and side lettering you want. There is an option that will let you leave a clear space on the case right where the Apple logo is on your phone, just for those people who can’t stand to cover it up. You can then choose from four color choices for your custom case, which will then be produced to your specifications and shipped out within three weeks. Kees isn’t the first company to offer customizable print-on-demand products, but the concept is still new enough that it seems like a welcome departure from pre-made mass-produced products.